Additionally, the FirstNet Board and staff participated in more than 100 engagements in fiscal year 2014 that connected us to thousands of stakeholders around the nation. 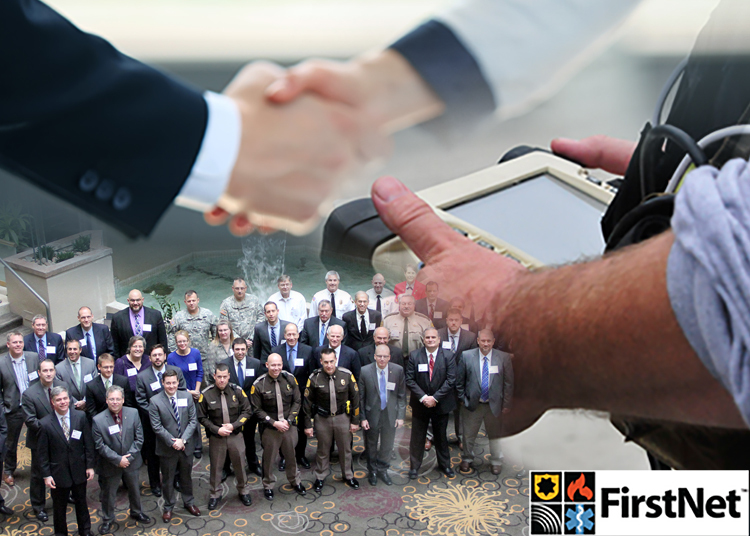 FirstNet will continue to expand our nationwide outreach and consultation efforts in 2015. The Plans: In March 2014, the FirstNet Board approved a strategic program roadmap to guide our efforts to coordinate with public safety and plan for the network. Key roadmap milestones included a Request for Information, a Public Notice, and the state consultation process. These key roadmap activities will help inform FirstNet’s development of future plans for how to deploy the network in each state and territory. The People: As with any agency or private sector organization, success starts with your people. At FirstNet, we have grown from having a handful of employees on staff at the beginning of 2014 to more than 120 full-time employees and contractors with significant public safety, communications, financial, and managerial experience. We are not done building the staff. As FirstNet’s Acting Executive Director, I am fully committed to making FirstNet the most efficient and effective organization it can be. To that end, we are looking to add skilled, dedicated, and motivated people to our team who are passionate about the public safety mission and are committed to making FirstNet a success. We want everybody who comes to work at FirstNet to be focused on the mission at hand and understand the unique challenges faced by public safety. Utilize financial best practices and measures to ensure fiscal responsibility while accomplishing FirstNet’s mission and demonstrate leadership towards self-sustainability to all external stakeholders. Last year was a year of great progress for FirstNet. We have laid the foundation for our organization to deliver a nationwide broadband network to the public safety community and are poised for continued growth and success in 2015 and beyond.